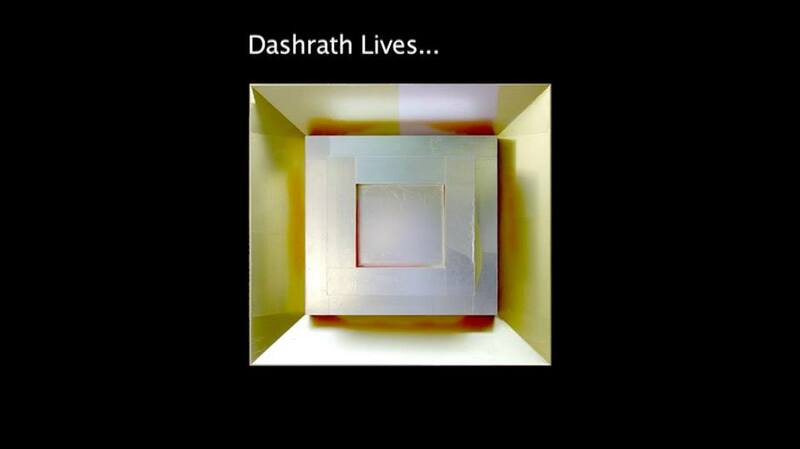 The screening of the film ‘Dashrath Lives…’ on the life of Dashrath Patel, by Iffat Fatima. Dashrath Patel first started using a camera in 1953, in Paris, upon being persuaded by the legendary Henri Cartier-Bresson to do so. Cartier-Bresson had assured Dashrath that ‘you see well’. From that point the camera became his sketch pen to record whatever he saw around him – a sort of ellipse of verbal language, in which he felt inadequate. For almost six decades, the camera remained his constant companion as he executed major national and international projects for the National Institute of Design in Ahmedabad. He travelled all over the country and almost saturation documented the people, manners, life-styles and habitat of the nation. Later, when digital photography arrived, he took to it like a duck to water and not only did he continue to make documentary pictures but also created a large number of strikingly abstract photo-montages. No one photographer has captured the rich diversity of this land and its people as Dashrath has done in his almost one hundred thousand photographs. This film screening is in conjunction with the on going exhibition ‘Remembering Dashrath’, an exhibition of photographs by the artist at Satya Art Gallery.